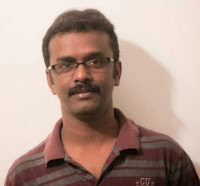 I am Rajkumar Surendran and working in MNC company as Solaris/Linux Administrator. I have 7.5 years experience in Solaris/LINUX and other related components. My friends are motivated me to write the blog, now its became Passionate to me to share my knowledge with others through my unixrock. I have completed Solaris 10, VxVM 6.0, VCS 6.0 Certifications.